An unlikely duo meet in Play It Again, a story of love, life and faith. Sparks fly when an ex-rock and roll junkie and a stuffy accountant rendezvous at a local resort, but neither are prepared for the emotional entanglements, family complications, and threats from the past that unexpectedly resurface. Set in the 1980s, this story brings two opposing forces together in a clash of romance and danger, while its musical undertones highlight the theme that God can turn anything into beautiful music. 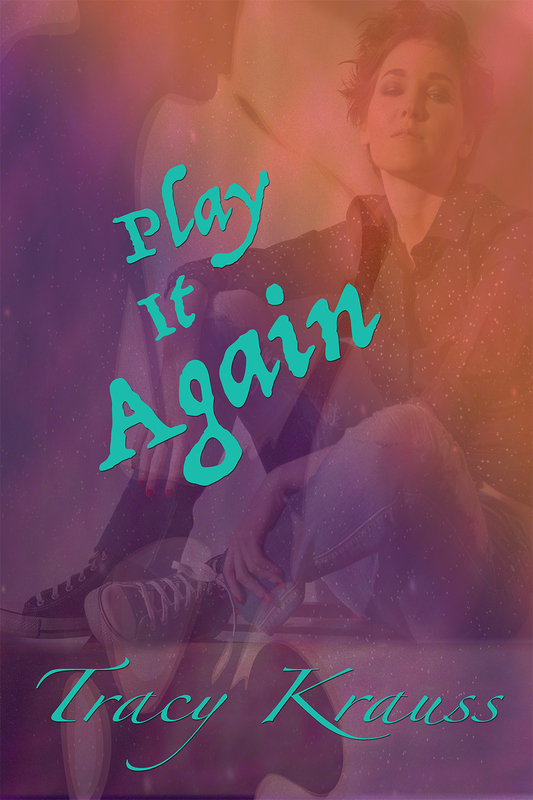 Play It Again is the much anticipated prequel to Conspiracy of Bones (formerly And the Beat Goes On). Find out where Mark Graham’s journey began in this, the story of his parents.